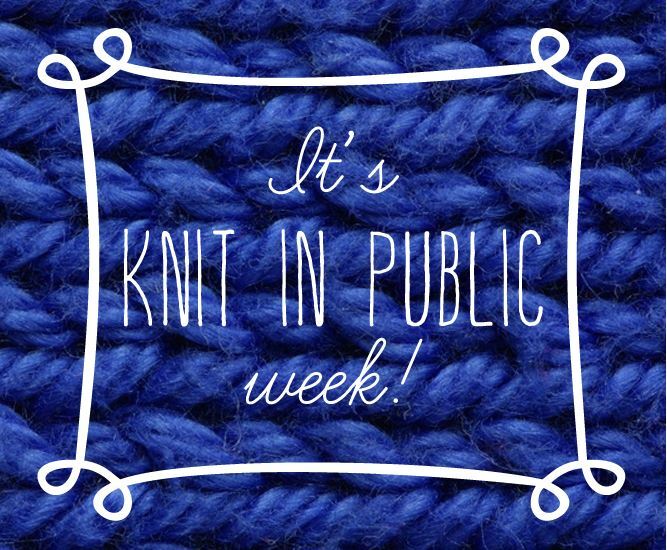 In case you didn’t know – this week is National Knit in Public Week! Now if you’re not a knitter, it’s possible you weren’t aware of this groovy cool week. El can attest to how cool it is to bump into a group of knitters that have met up in a local establishment for the fellowship of sitting and knitting (another type of yarn bombing). Despite my preference for knitting (hot pants and all), this type of activity got me researching just how good creative outlets are for us, especially as we age. We all know crafts and art are great to get kids thinking in different ways; problem solving skills get such good exercise when one has to figure out how to construct something or figure out how to correct an error. It turns out, these creative processes are very good for keeping our minds active, holding off cerebral atrophy and significantly delaying dementia. 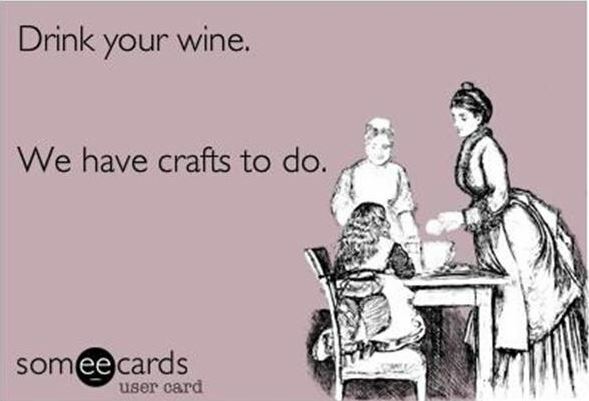 I say pour that cup of coffee and get started on the crafting! 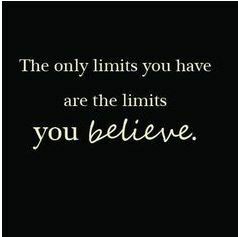 Here’s good reason for doing things that are fun, require us to learn something new and think outside the box. Research now shows that our brains are flexible and can adapt to our environment, even in old age — a concept called neuroplasticity. Playing games, reading books and crafting could reduce your chances of developing mild cognitive impairment by 30% to 50%, according to a 2011 study published in The Journal of Neuropsychiatry. 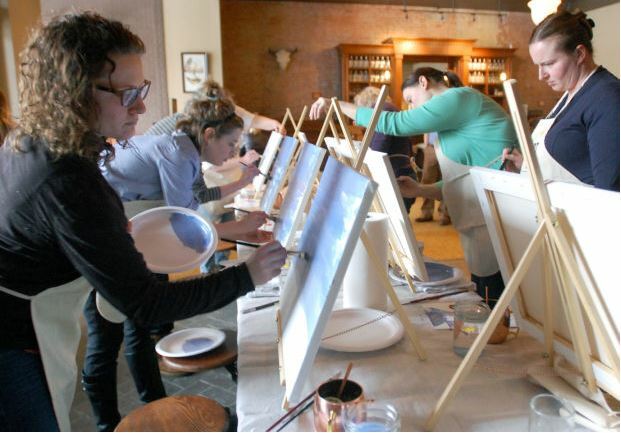 Crafting involves many different areas of your brain. It can work your memory and attention span while involving your visuospatial processing, creative side and problem-solving abilities. Tony Wagner, Innovation Education Fellow at Harvard’s Technology & Entrepreneurship Center, recommends continuing to study things that you care about and developing an area of expertise, inside or outside a formal classroom setting. Find teachers who are passionate and make a sustained effort over time to master your own interests. Don’t be afraid to fail. We learn some of our most valuable lessons from failure — probably much more than from our successes. You can’t pursue passion and purpose without a great deal of trial and error and multiple failures.